Builders rushed to start homes in November, with that key measure of the housing recovery enjoying a huge one-month jump. Housing starts grew at an annual pace of 1.09 million, up nearly 30% from a year ago. The issuance of building permits was also strong, up 7%. Still the pace of housing starts was less than half of the peak levels during the housing boom in the middle of last decade, and was even 25% below the monthly average over the course of the last 50 years. "Because of this, the impressive acceleration in residential investment which has occurred in 2013 should extend through 2014," said Joseph LaVorgna, chief U.S. economist at Deutsche Bank, in a note Wednesday. A survey by the National Association of Home Builders released Tuesday showed builders reporting the best sales conditions for single family homes in eight years. The recovery in the housing market has been one of the key areas of strength in the U.S. economy. Years of low levels of home building since the bursting of the housing bubble have left the nation with a tight supply of new homes for sale. A strong improvement in home prices and a drop in unemployment and home foreclosures have combined to drive a rebound in demand for homes. Mortgage rates have been rising steadily for months since hitting a record low in the spring. 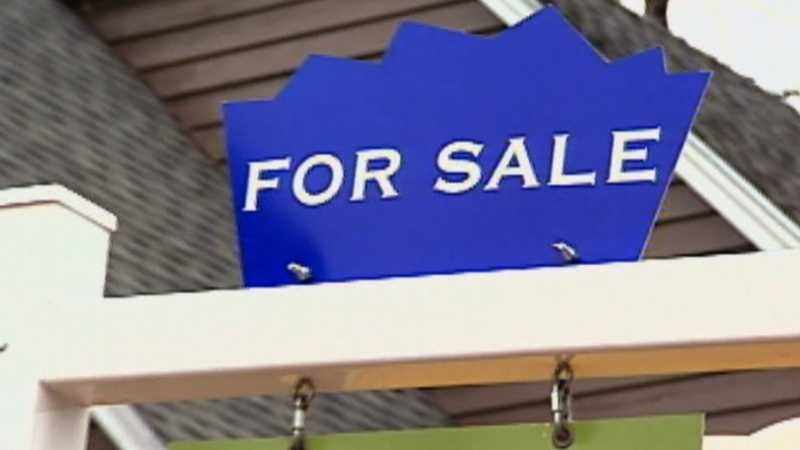 That has also increased demand as potential buyers look to make a purchase before rates go higher. "Collectively, the starts and permits figures suggest that the housing sector is not being impinged by higher mortgage rates," said LaVorgna. "While affordability has declined somewhat due to rising rates and increasing home prices, it is still extremely high relative to history. In fact, housing affordability is higher now than at any point from 1971 to 2007."